Did you know that Birmingham, AL was the site of the very first Veterans Day Parade in 1947? It’s true. This holiday celebrating the brave men and women who fight to protect our freedoms will once again be officially observed on Monday, November 12, 2018. Birmingham will also be holding its Veterans Day Parade the following day on Tuesday, November 12, 2018. The origins of Veterans Day can be traced back to the months before World War I officially ended with the Treaty of Versailles. Fighting between the allied forces and Germany ceased via an armistice that was reached on the eleventh hour of the eleventh day of the eleventh month. In November 1919, President Wilson declared that November 11 would be the first commemoration of Armistice Day. Thus, what we know now as Veterans Day was born. While Armistice Day originally honored veterans of World War I, following World War II, a World War II veteran from Birmingham named Raymond Weeks had an idea to expand Armistice Day to celebrate all veterans. He led a delegation to Washington D.C. in 1947 urging then Army Chief of Staff General Dwight Eisenhower to create a national holiday honoring all veterans. Then, in 1954, President Eisenhower signed legislation establishing November 11 as Veterans Day. The 2018 Veterans Day Parade in Birmingham will be held on Tuesday, November 12, 2018. Due to construction occurring downtown, this year’s parade will be around Railroad Park. The official starting point will be at Richard Arrington Boulevard and 1st Avenue South. Parade entry forms are available on the Birmingham Veterans Day website and you can also learn about volunteer opportunities for the event. The tireless dedication of past volunteers has made the Birmingham Veterans Day Parade an incredible success and your support is once again needed. 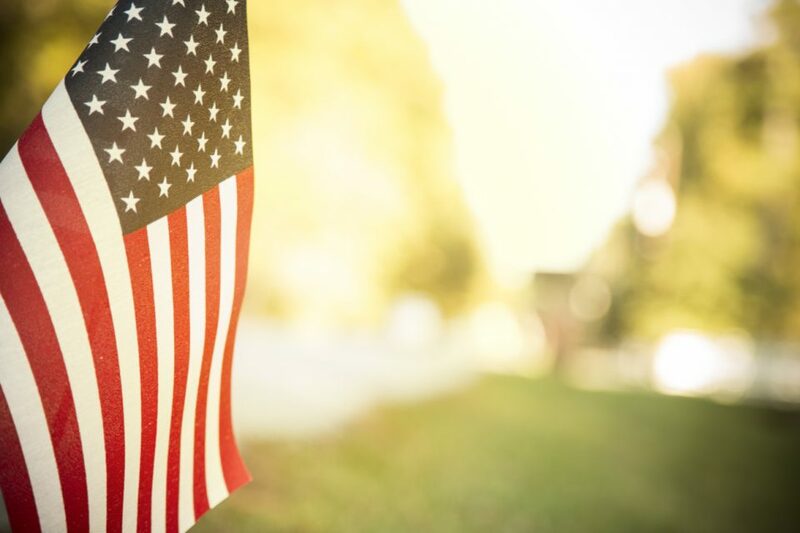 Limbaugh Toyota is proud to be a part of the community that played an integral role in the establishment of the annual Veterans Day holiday. We are a family-owned and operated dealership with deep roots in the area. You can count being treated like a “member of the family” when you walk through our dealership doors and while you shop our incredible selection of new Toyota models and used cars. We have some amazing special offers available on all our inventory, plus money-saving service specials if you are in need of maintenance. We invite you to explore all our products and services online and then come visit our dealership conveniently located at 2200 Avenue T, Birmingham, AL 35218.